The attractive region can boast of having one of the most beautiful countryside, range of historic castles and ancient villages or the valleys of several rivers. 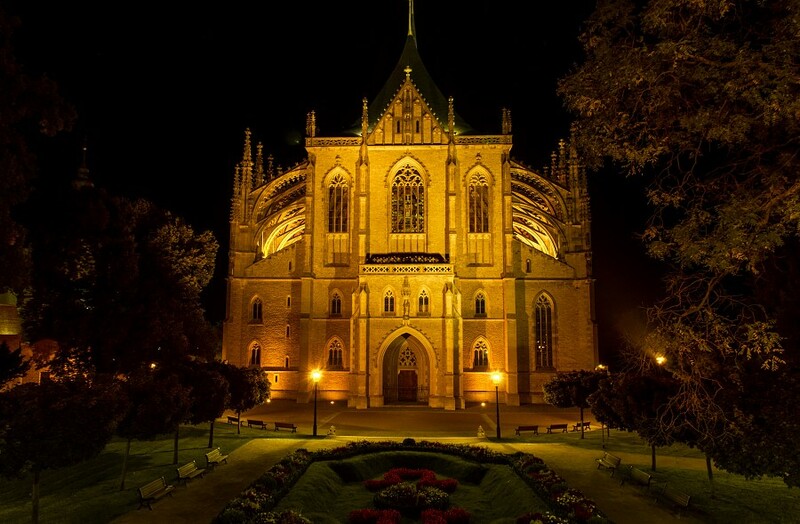 The region enchants you with its symbol Karlštejn Castle and the pearl of all antient monuments the Kutná Hora city. Central Bohemia forms a ring around Prague so even the furthest corner is just a stone's throw from Czech capital. 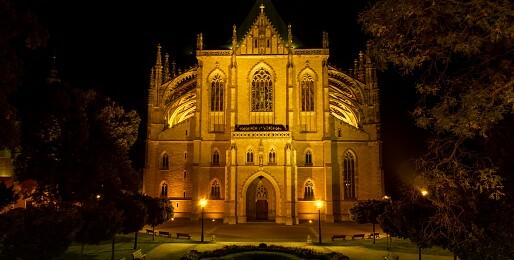 Explore the wealth of Bohemia and be amazed!